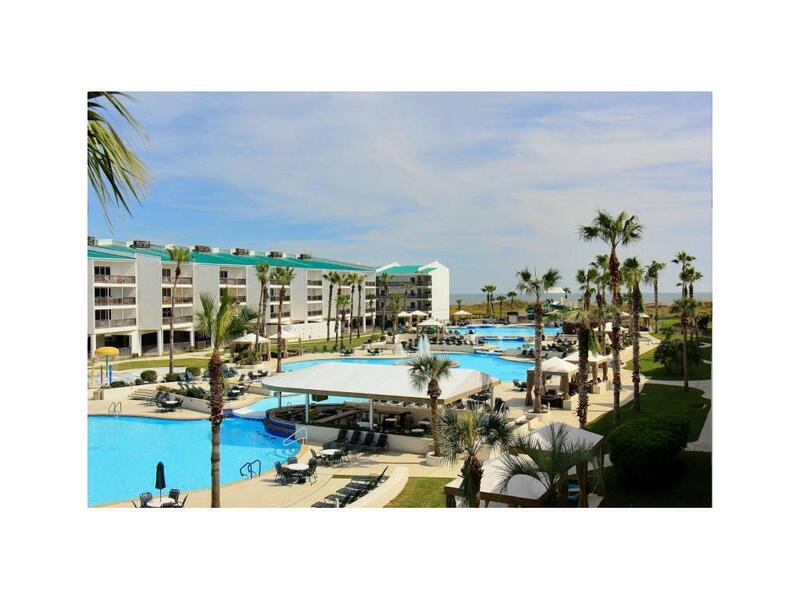 Delight in this phenomenal poolside condo at Port Royal Ocean Resort and Conference Center, the premier Port Aransas beach resort. 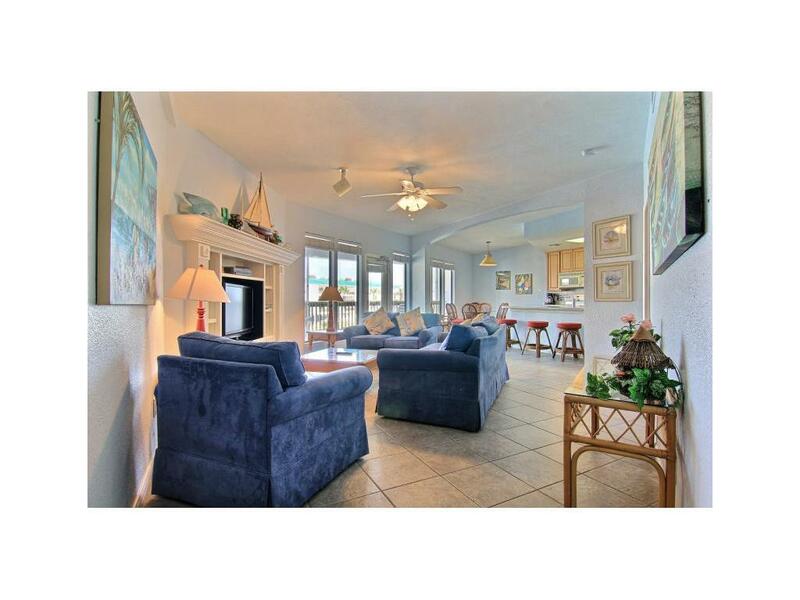 Spacious covered patio/balcony with views of the Gulf and Port Royal's multiple pools. Remodeed with walk-in shower and much more. Port Royal is situated on 25 acre enclave that wraps around four lagoon pools, accented by palm trees & tropical landscaping, with stepped waterfalls, 2 water slides, an Olympic sized heated lap pool, boardwalk to beach, conference room, tennis courts, and security guard entrance. 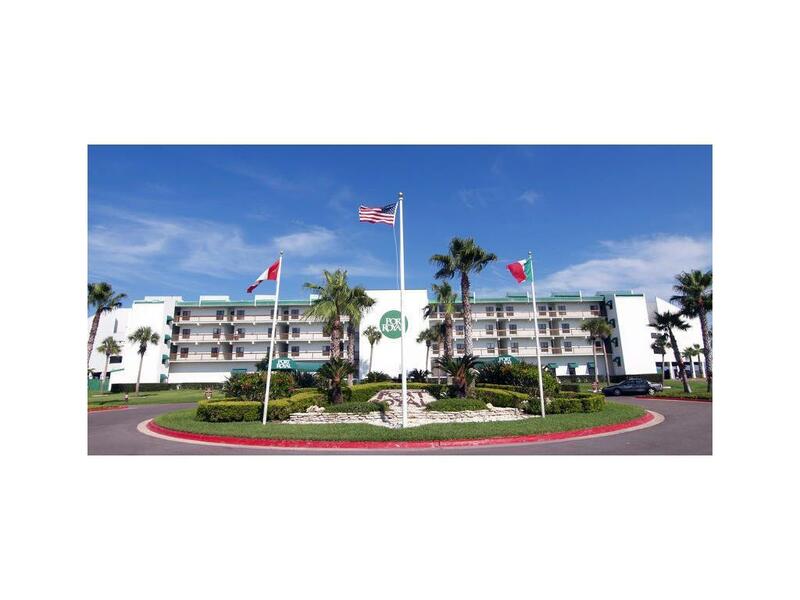 Port Royal's famous pool offers swim up bar, cabanas, the Cabana Bar & Grill,andsand & water volleyball courts. 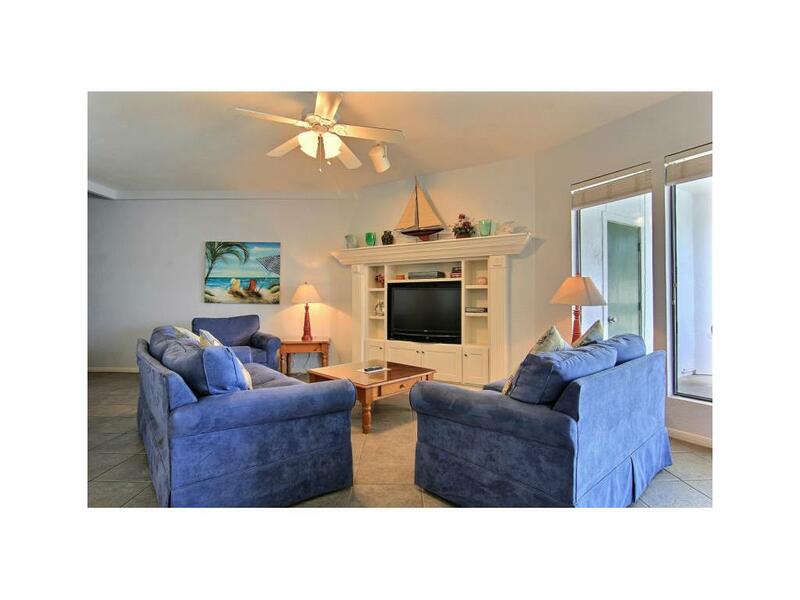 Close to Arnold Palmer links style golf course, Port Aransas Municipal Ariport and Corpus Christi International Ariport, Port Aransas shopping & dining, and upcoming Schlitterbahn water park on Padre Island. Restaurant 361 is open seasonally for breakfast lunch & dinner & for its famous Sunday champagne brunch. Owner finance available. Age Previously Occupied Apx Sq Ft Source Cnty/Appraisal District Block Num 000 Common Area Association PoolCabanaOtherSecurity EntranceTennis Complex Name Port Royal Gated Community YN No Green Built Program YN No Hers Rating 0 Hoa Dues 1413 Hoa Dues Type Mandatory Hoa Fees Cover CableExterior InsuranceExterior UpkeepGround UpkeepTrashWater Hoa Frequency Monthly Hoa YN Yes Lot Number 000 Maintenance Fee 0 Num Of Units 0 Possession Closing/Funding Property Sub Type Condo Proposed Financing CashConventionalOwner Carry First Relocation YN No Reo Foreclosure YN No Short Sale YN No Short Term Rentals YN No Spa YN No Unit Count 0 Utilities City SewerCity WaterM.U.D.